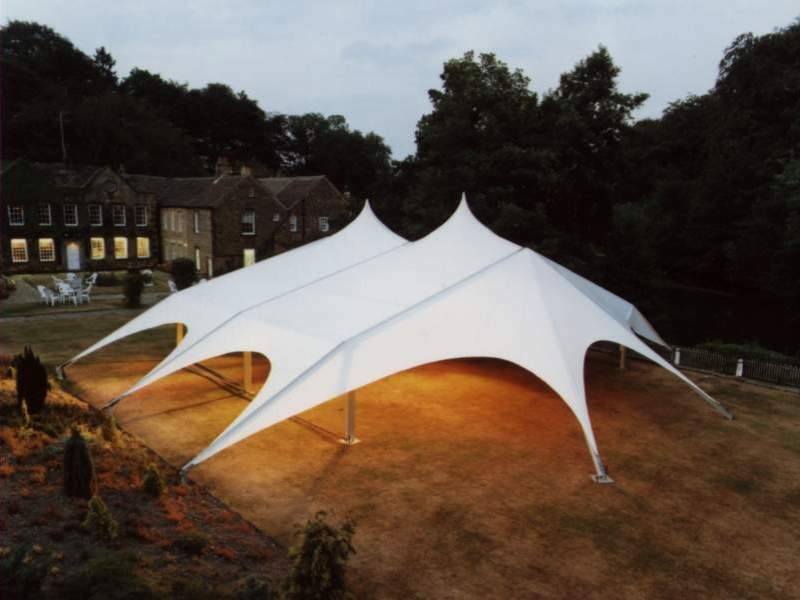 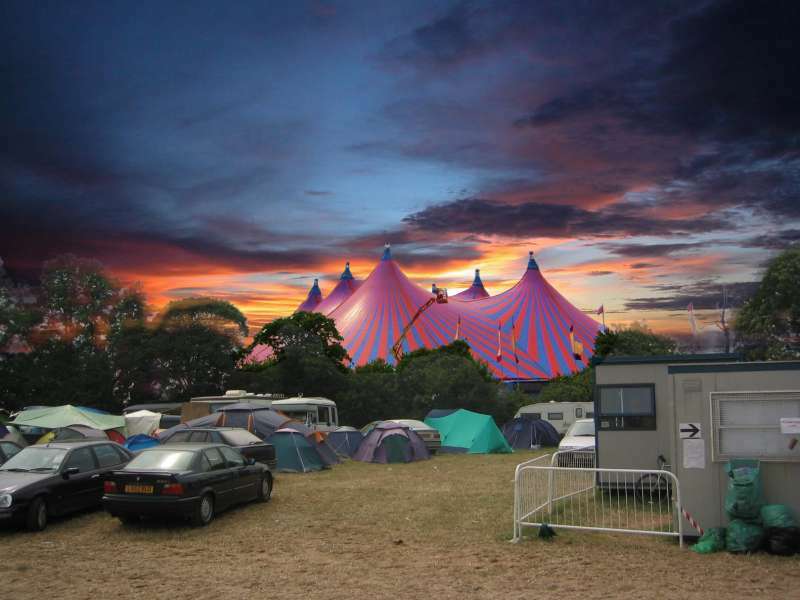 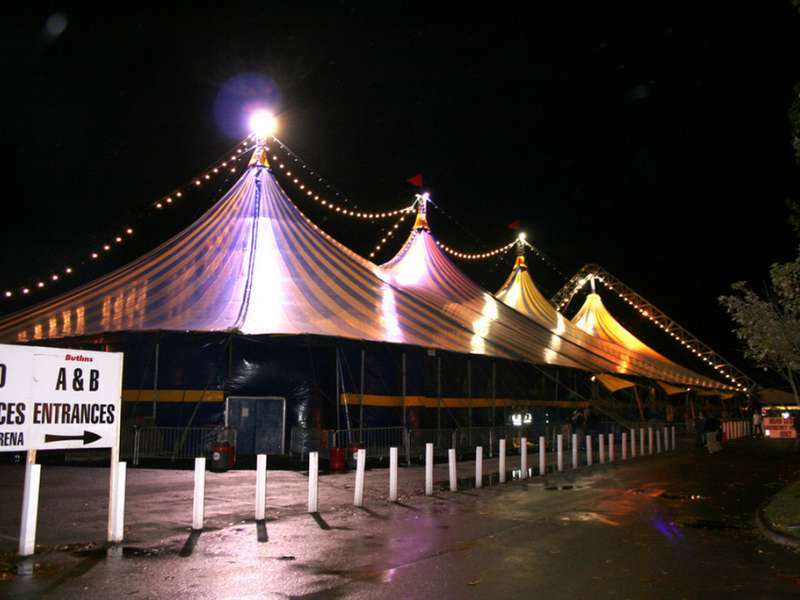 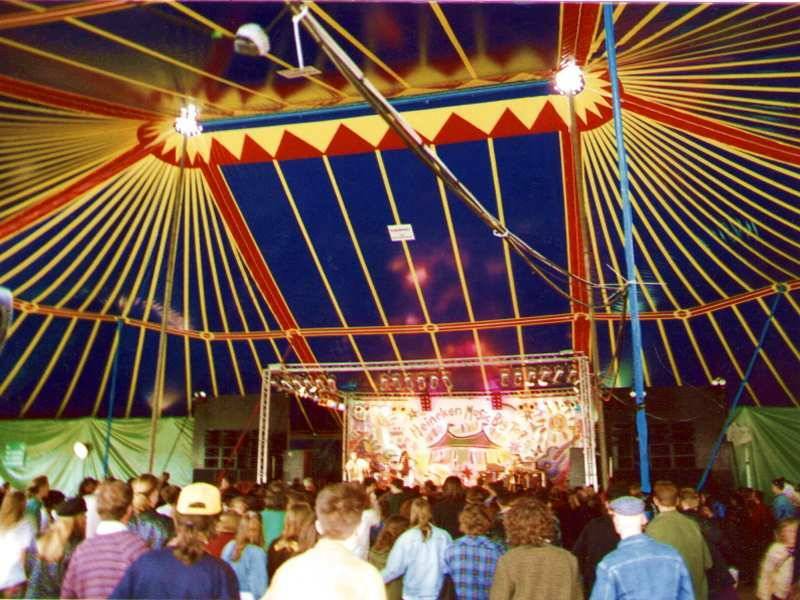 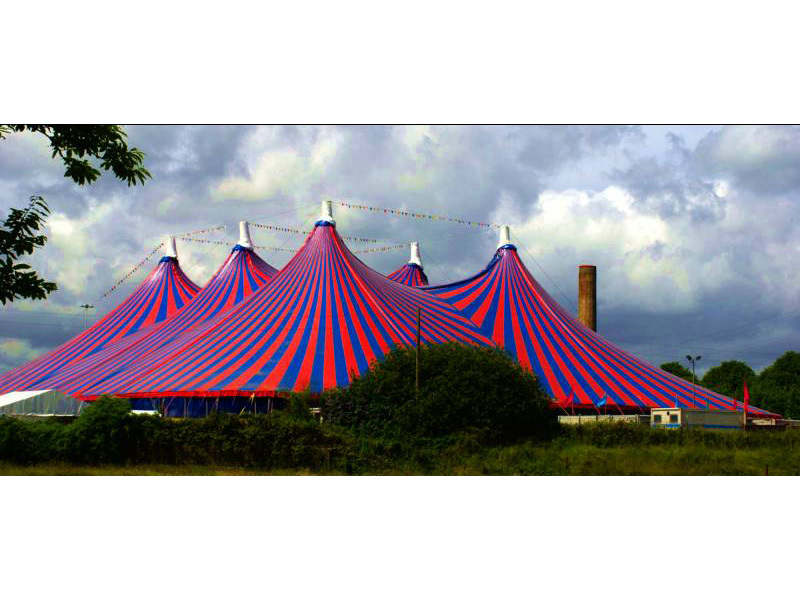 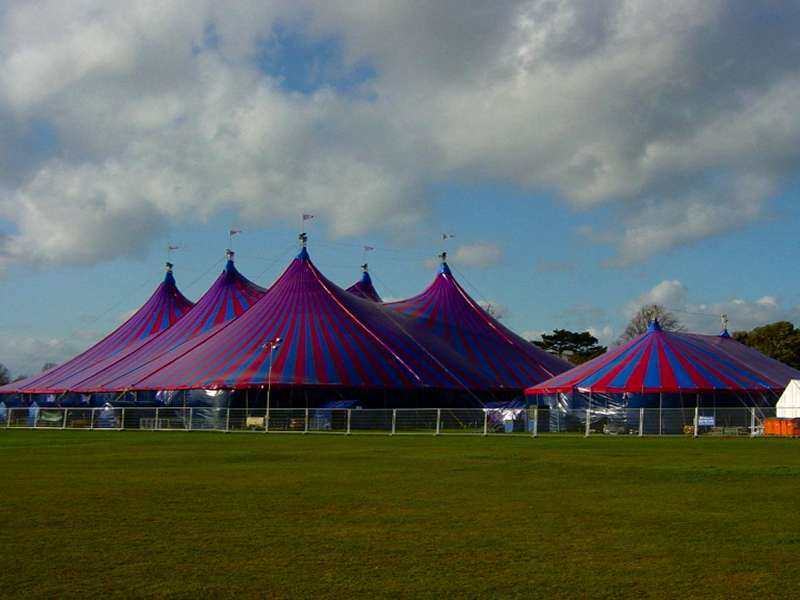 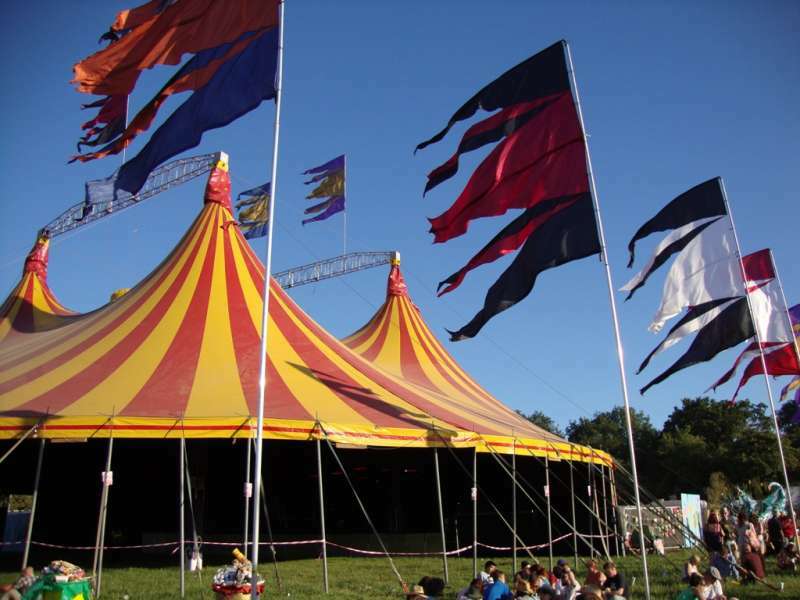 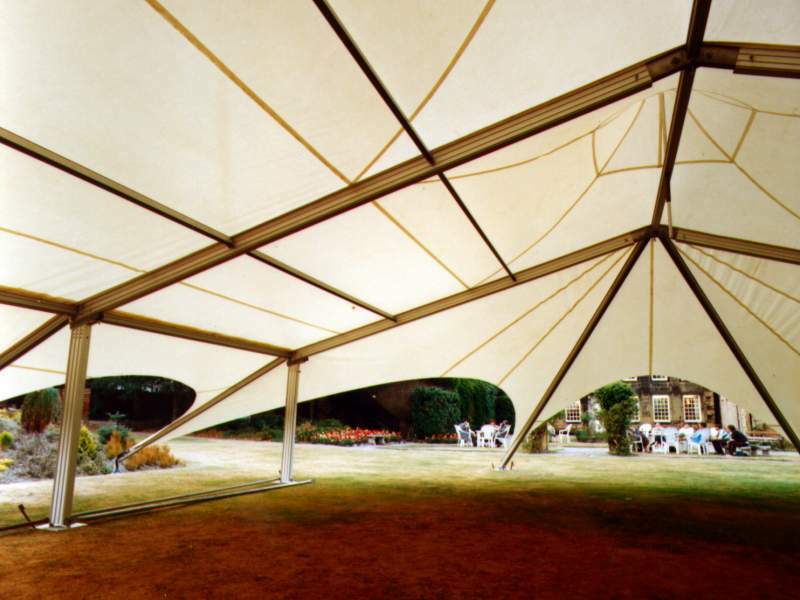 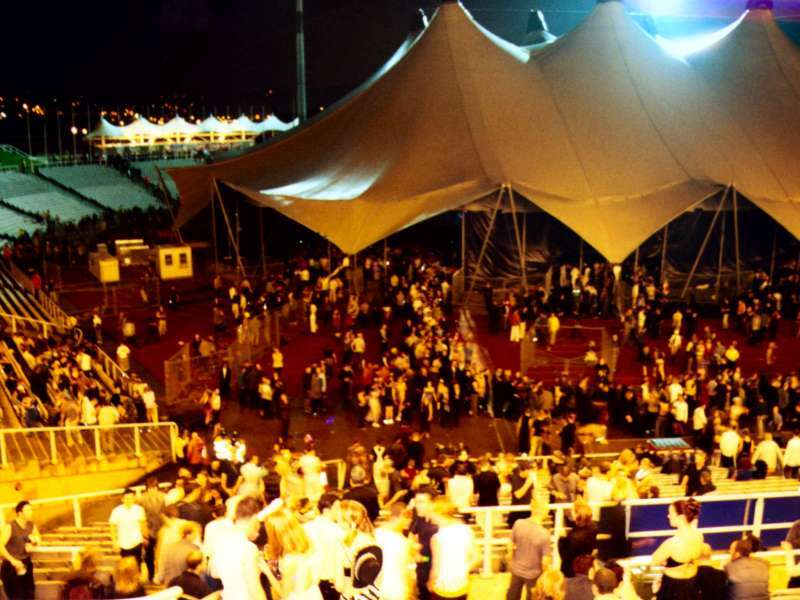 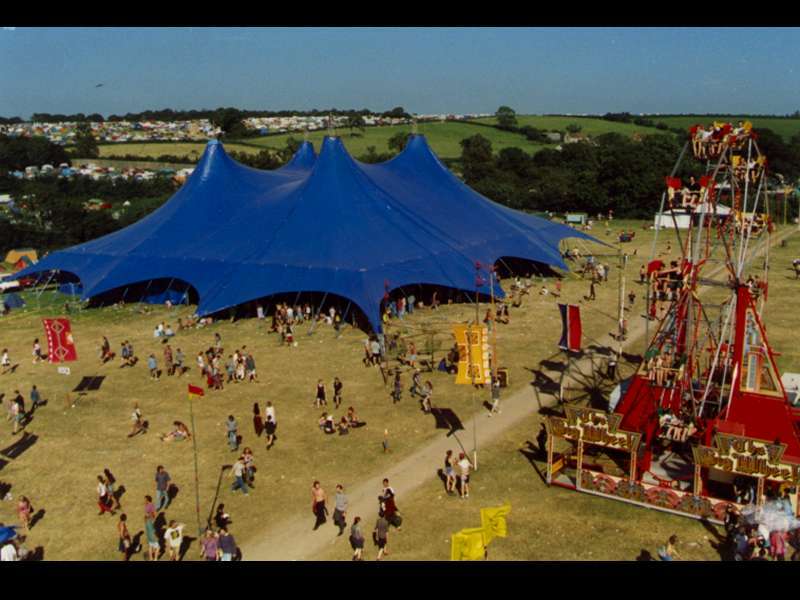 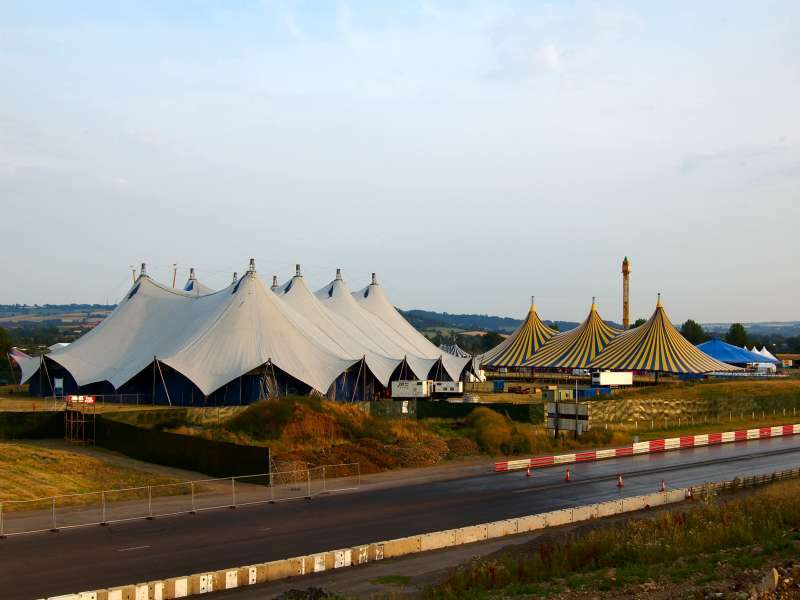 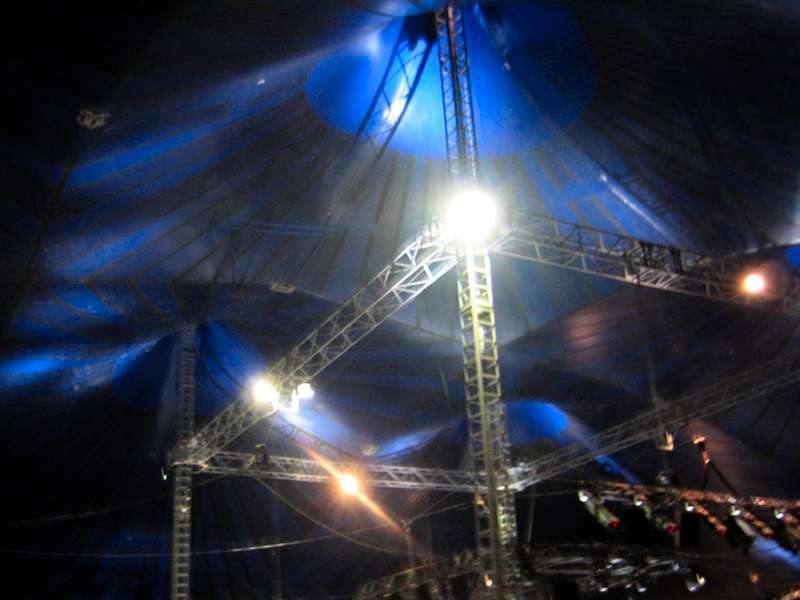 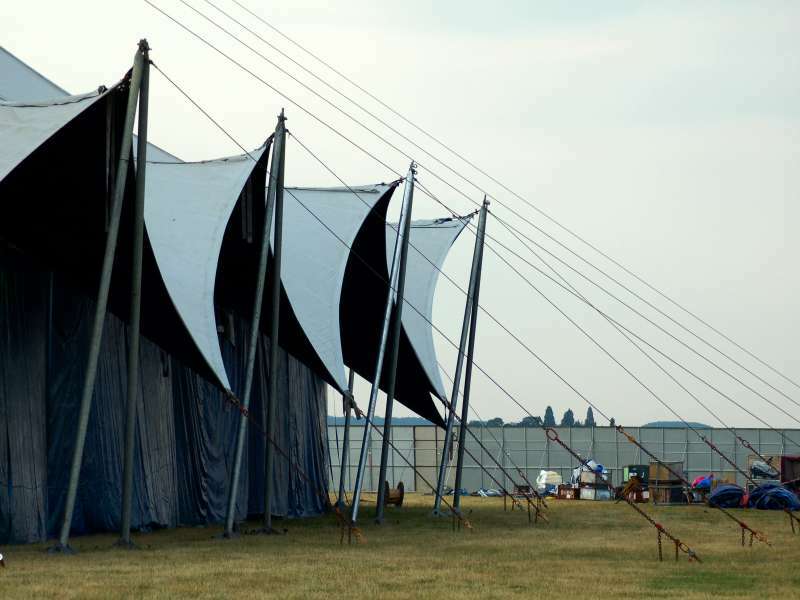 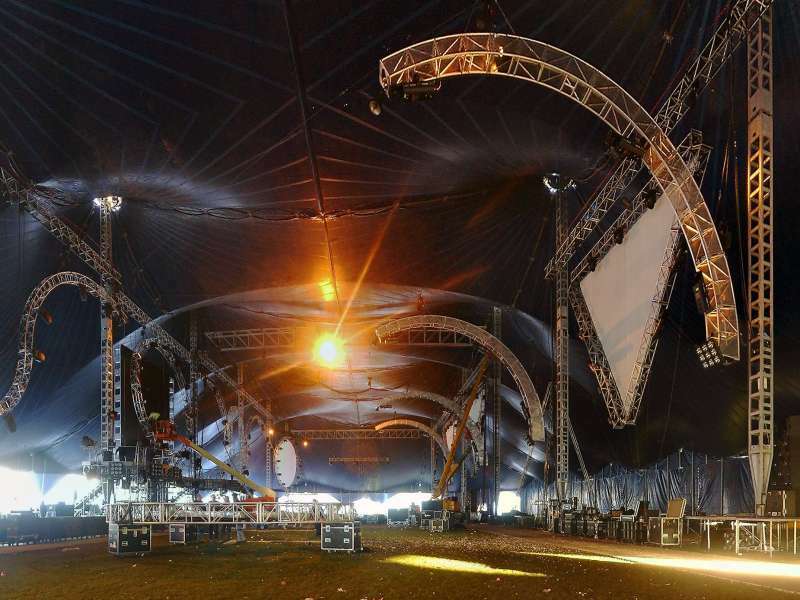 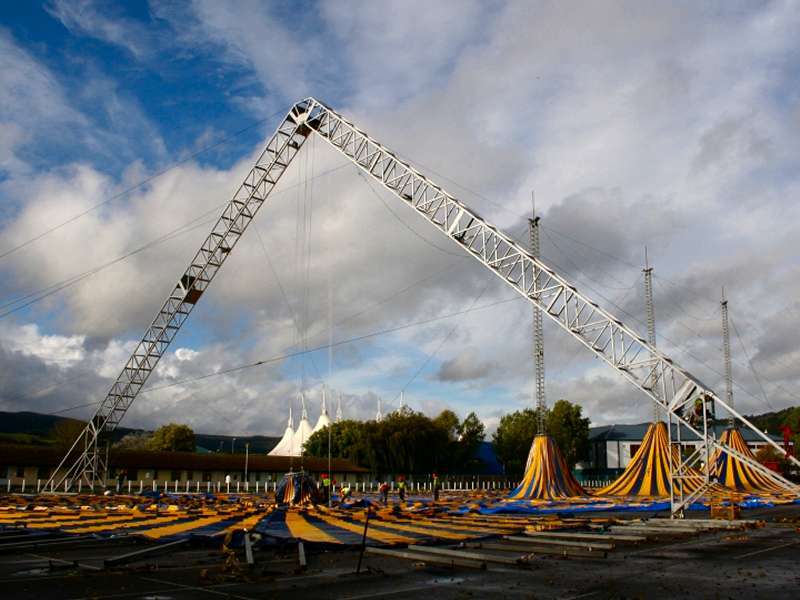 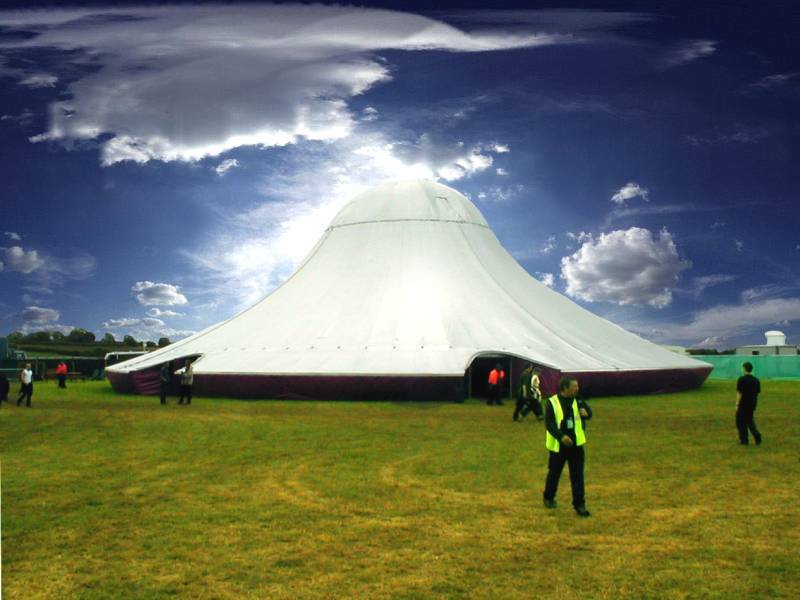 Rudi Enos Design have many products which are well proven and available to license to manufacture or sometimes to hire under the MoonBurst Structures banner. 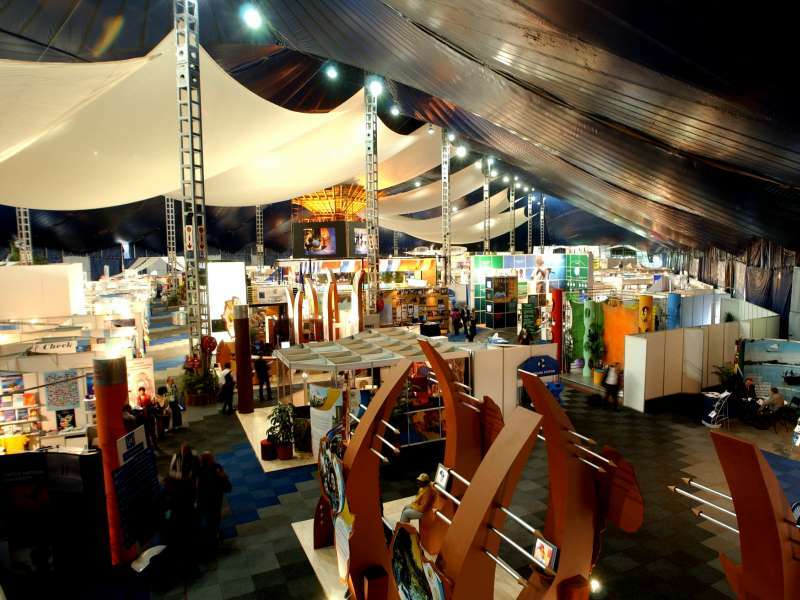 We have extensive experience in developing new concepts with clients or we simply license the designs. 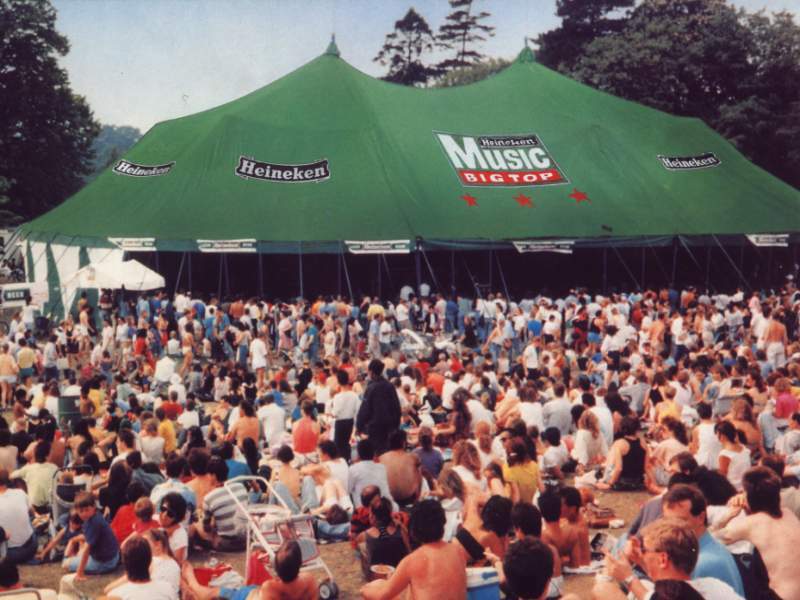 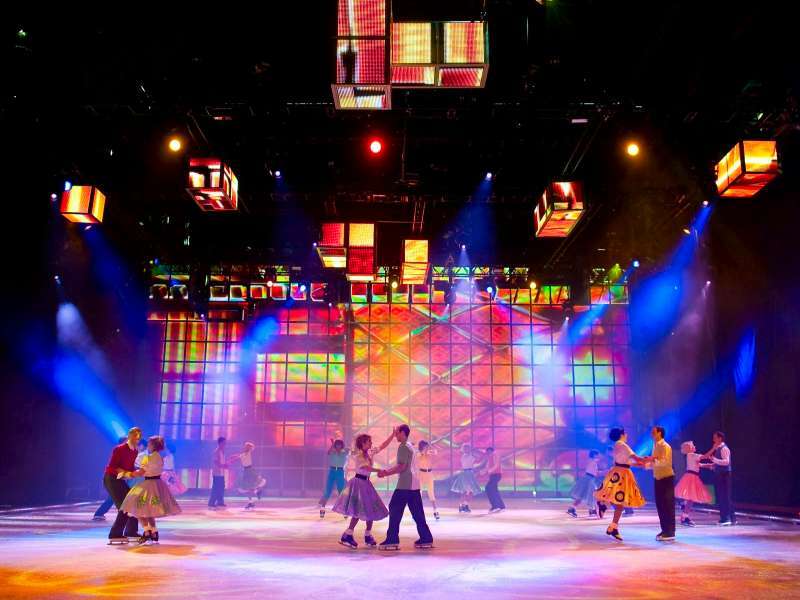 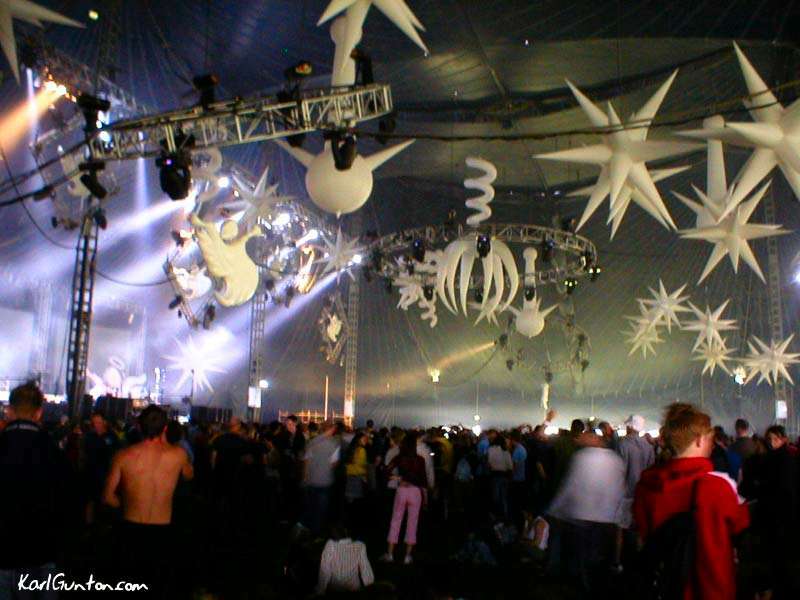 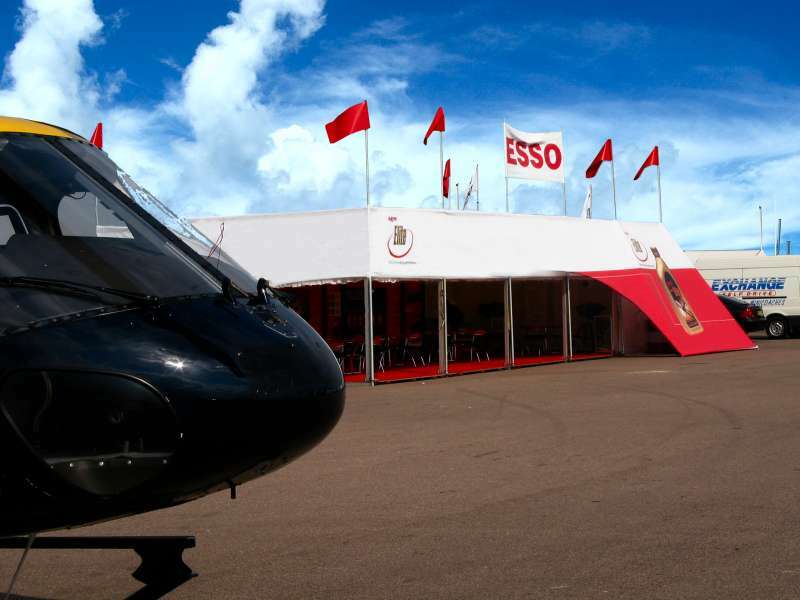 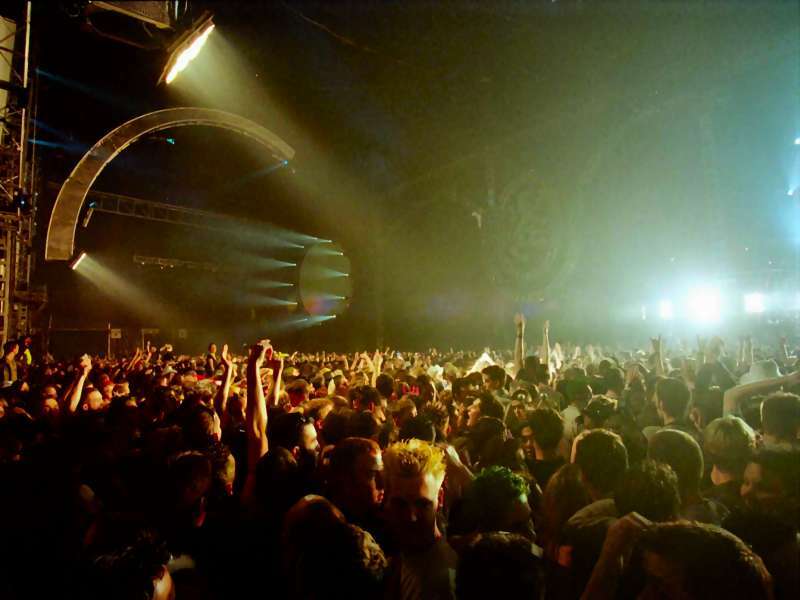 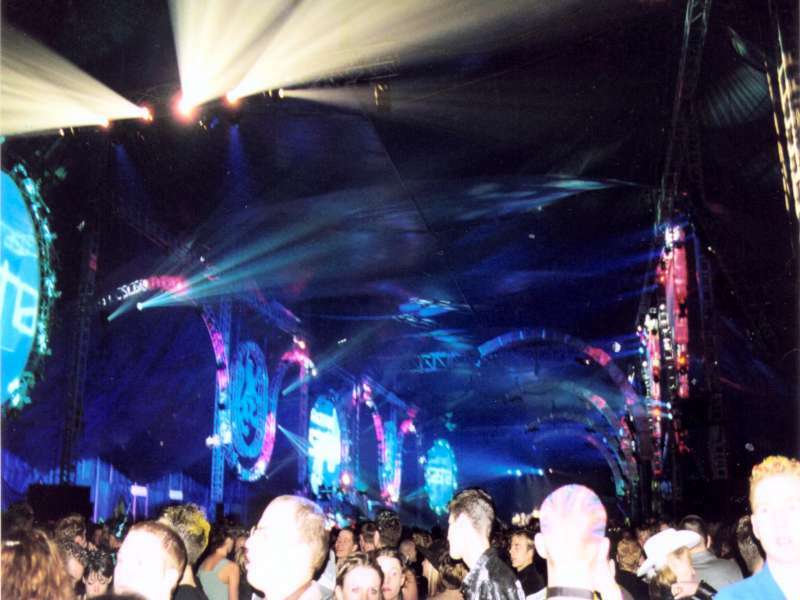 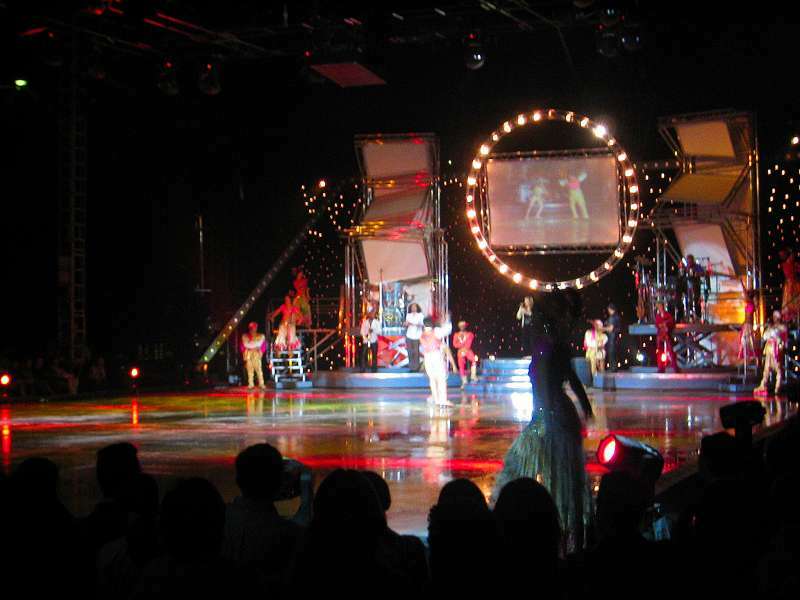 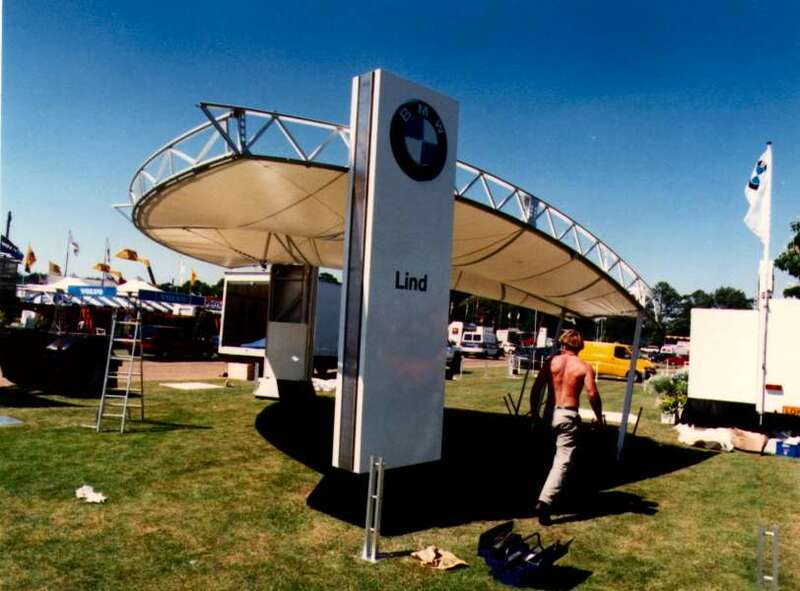 Our designs have often been used for world class events, see Projects. 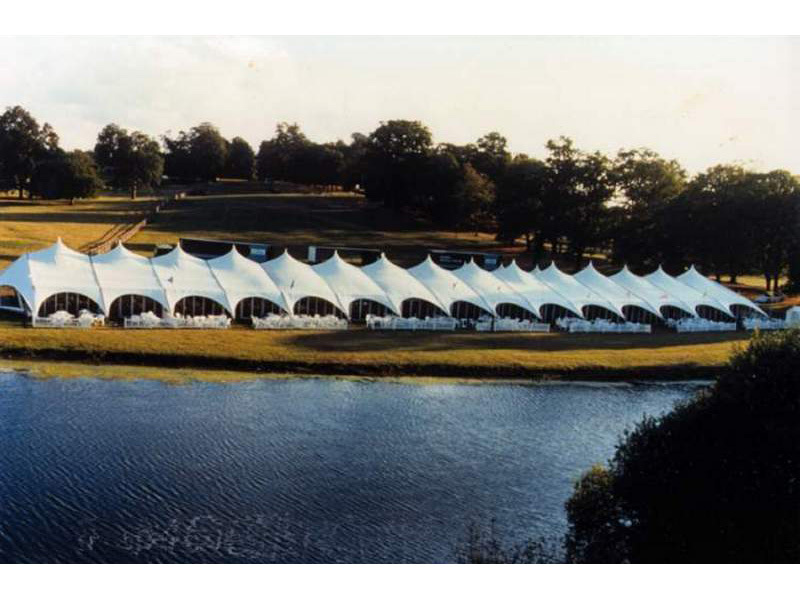 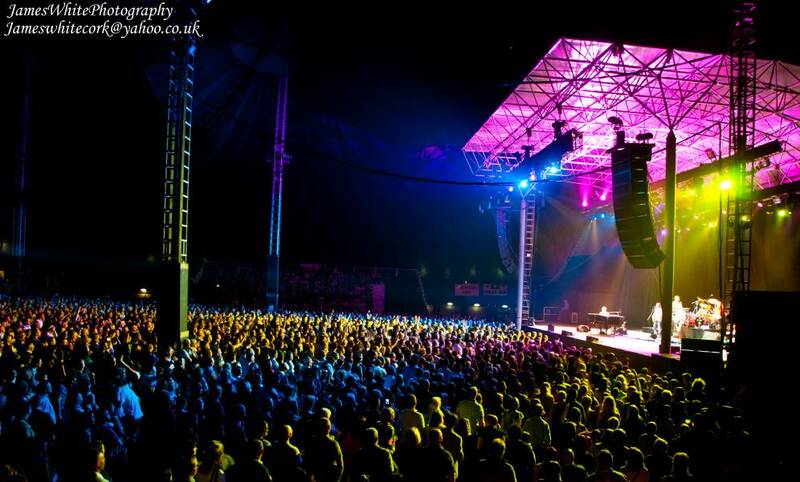 Although we are best known for our large span membrane structure designs, we also provide analysis services to many engineers around the world to help them with their projects, either in the fields of construction or for special event projects. 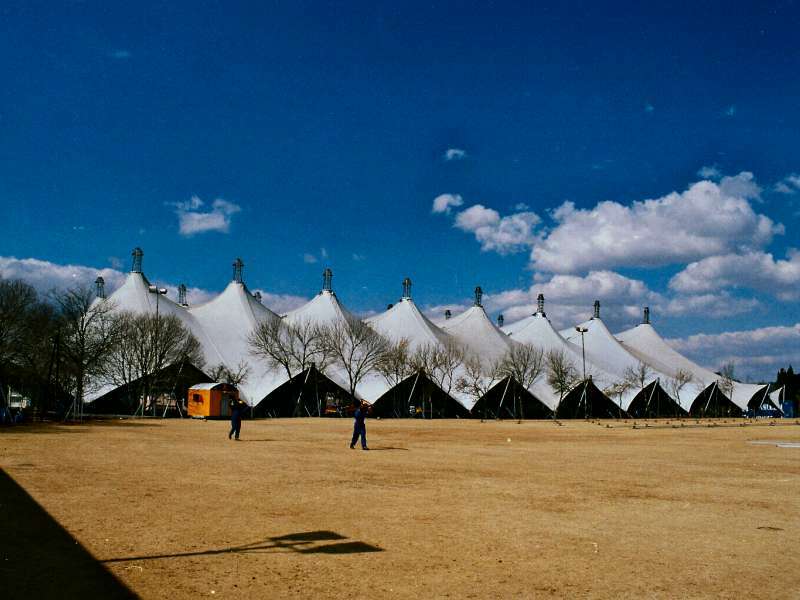 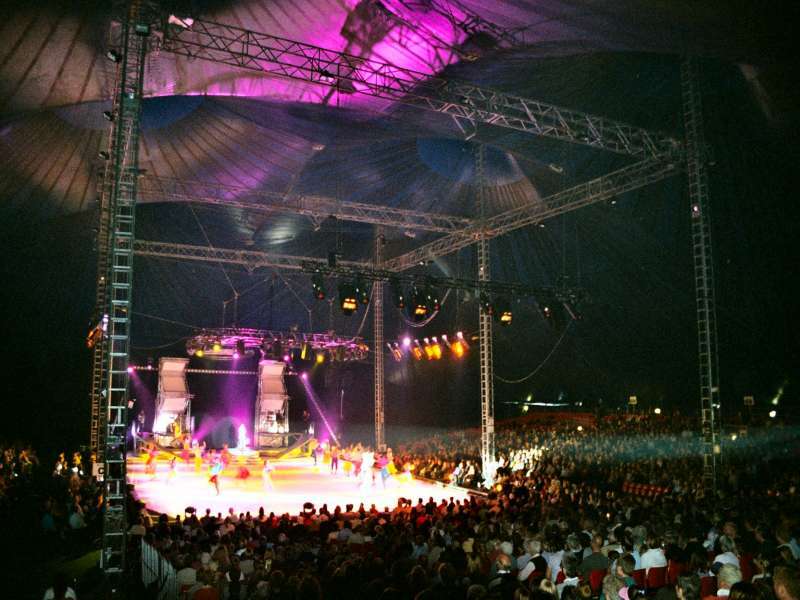 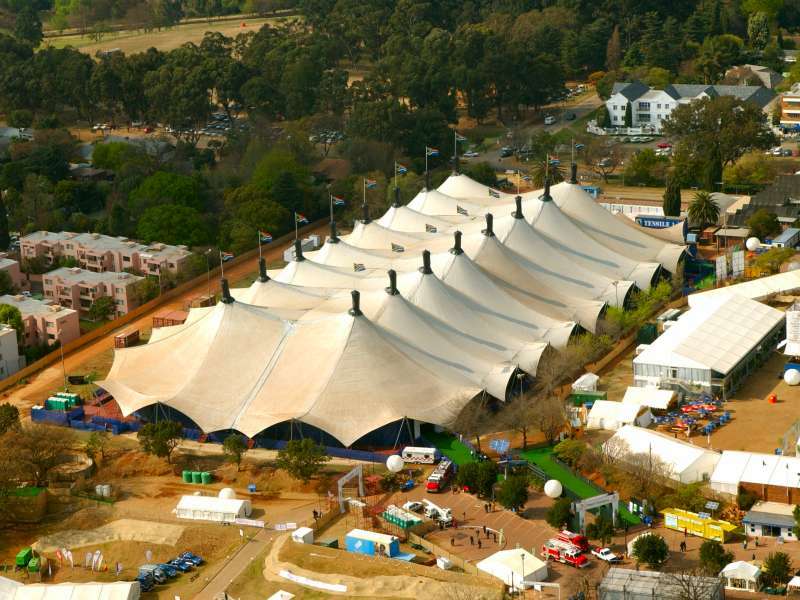 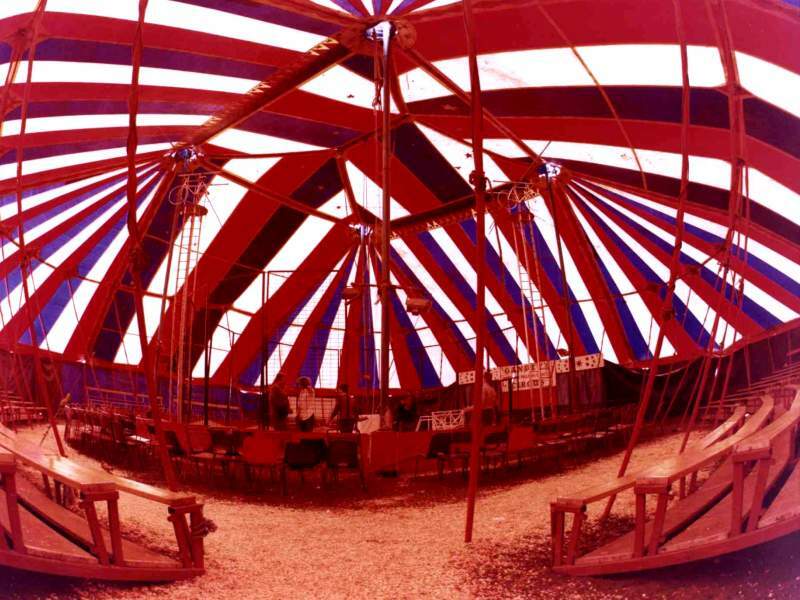 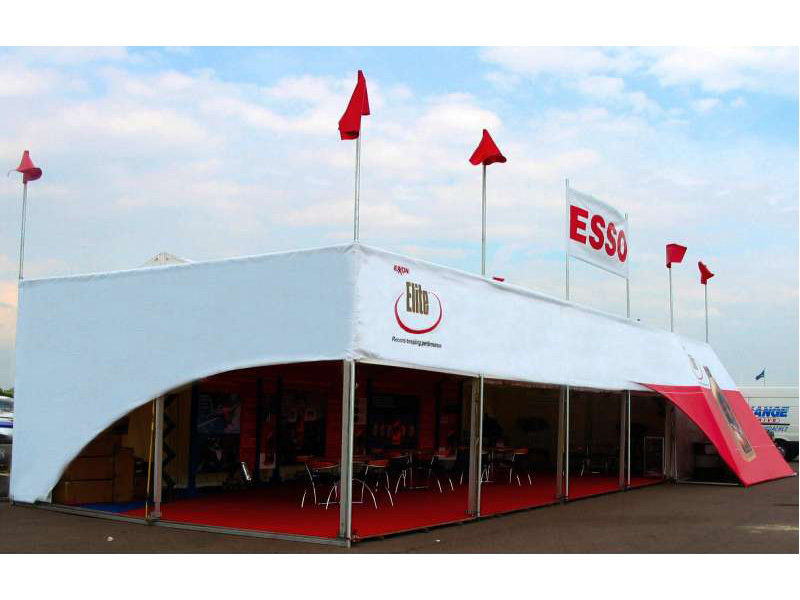 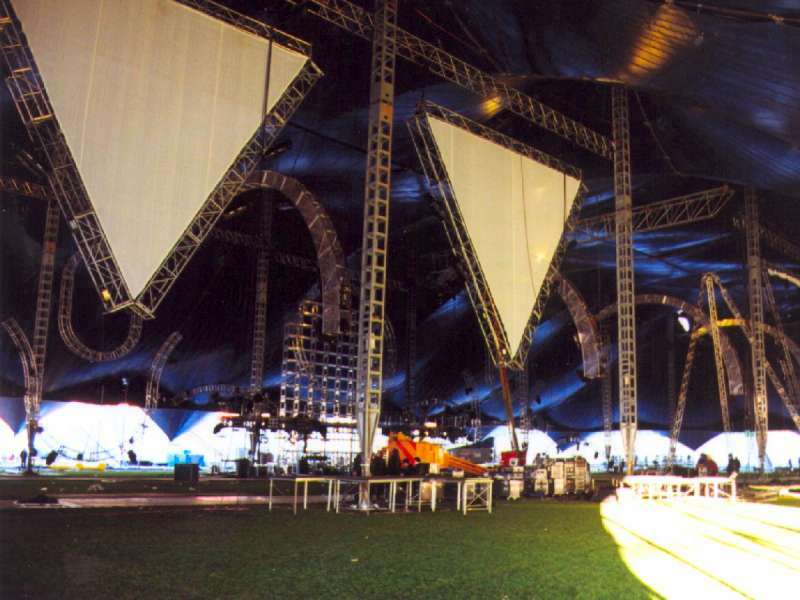 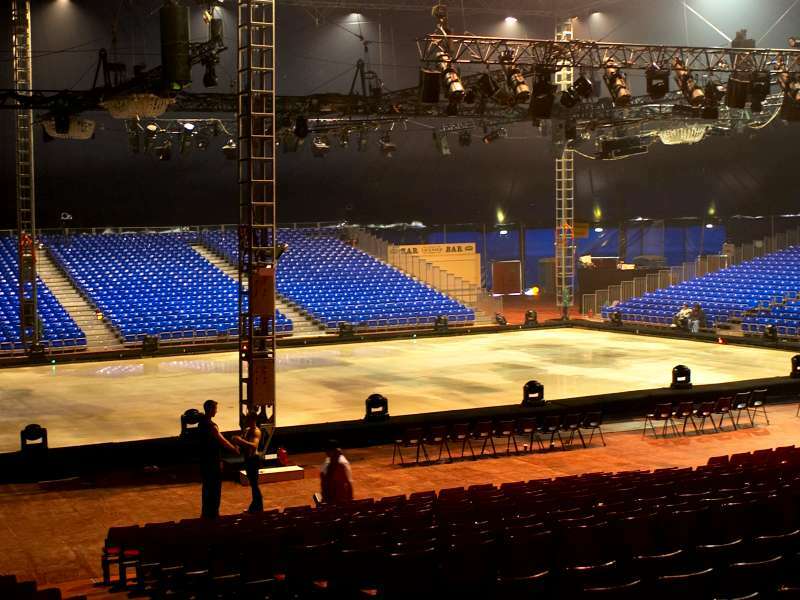 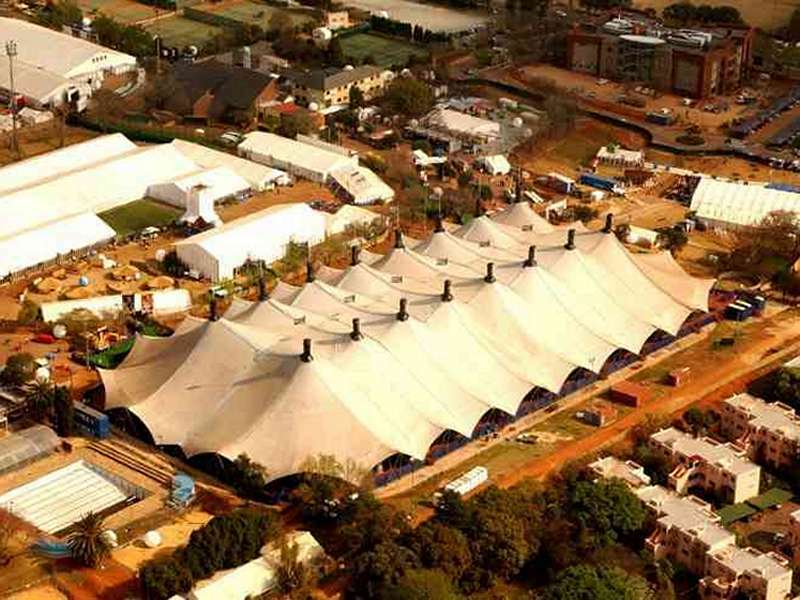 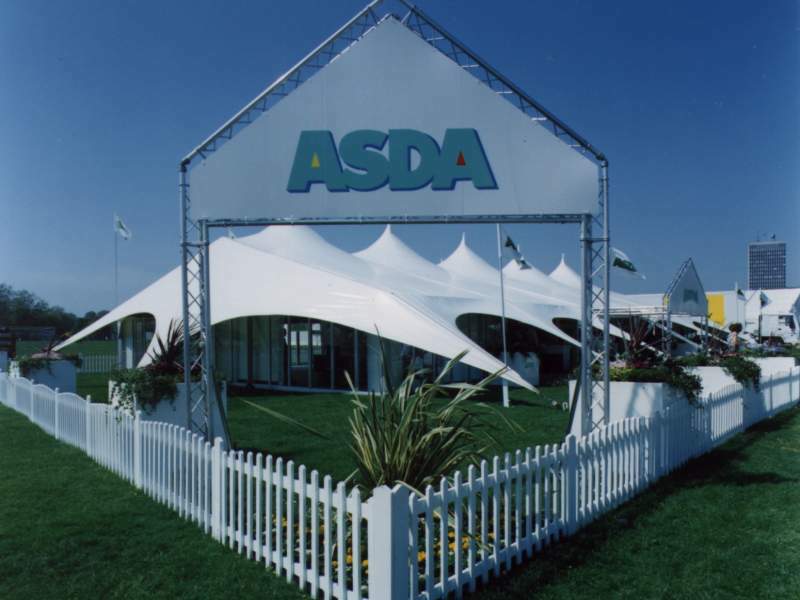 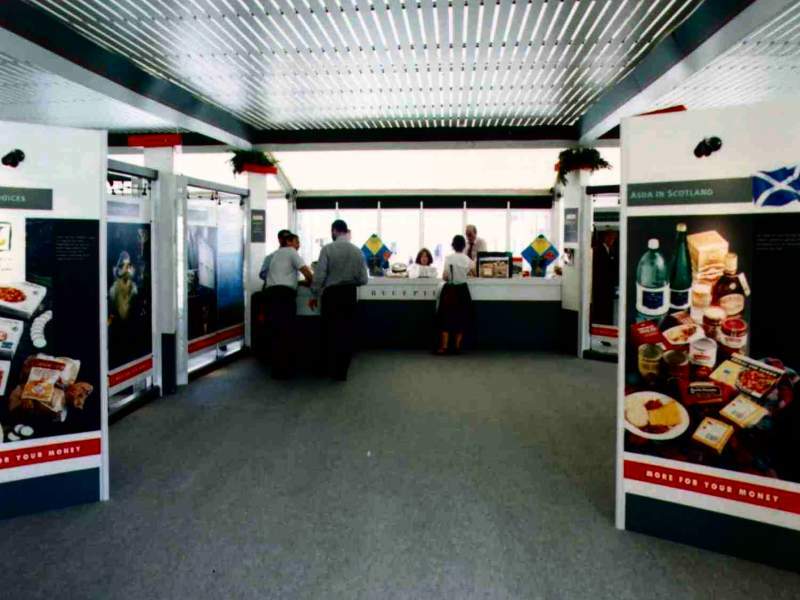 We specialise in permanent or portable tension fabric structures, demountable and fold away seating grandstands, lift up, pull out and expanding exhibition trailers, and all types of demountable structures.